Do you feel down? 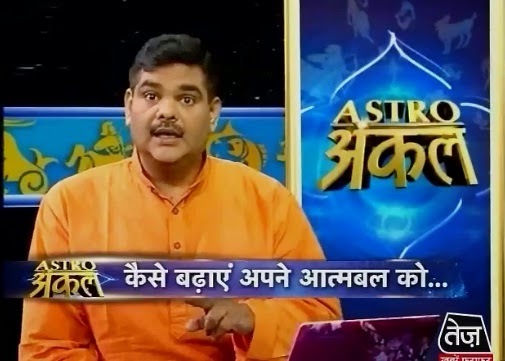 here is some astrology tips and remedy to boost your self-confidence by some unique tips, suggested by Astro uncle. 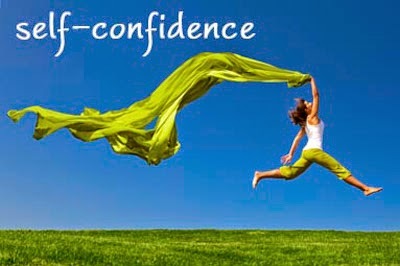 Many children have less self confidence which is necessary to develop. If you have knowledge then you have politeness. However too much politeness affects adversely. You do not get success in your work even though working hard. You get stress and depression. You should learn to say “No” and learn to say “Yes”. You should know yourself. Self-confidence increase by wearing gold or copper in index finger. If the position of Mars is good then you can also wear moonga. You can also get benefit by wearing Manek in gold or copper in index finger or in throat. You have to accept the work which you can do. You should leave with those people who express their thoughts without hesitation. Do not take any work jus to impress or make someone happy. You should speak truth. You have to worship Sun. You can chant "Adityahriday Strot". Your personality will improve. Remedy: Father and son relation becomes good by establishing water tank.